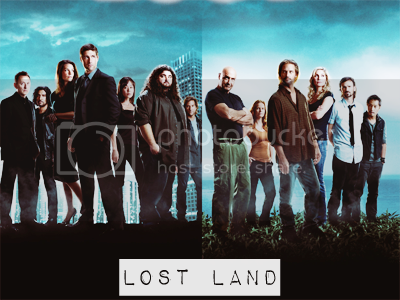 This community was created out of the need to keep LOST alive even though the show has ended. Having been a large part of many people's fandom experience, help relive moments featuring your favorite characters through creative challenges to earn points for your team, and make friends along the way. Phase Five began on Saturday, August 20th.